A FUN AND HILARIOUS NEW GAME! CHECK OUT THIS VIDEO OF OUR EXCITING NEW INTERACTIVE PLAY ZONE LIGHT GAME! NEW LIGHT GAME WITH CONES! !!!!! AWESOME WATER SLIDES !!!!! 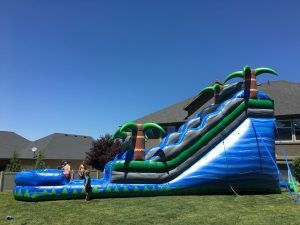 Birthday Parties — Company Parties — Family Reunions — County Fairs — Town Festivals — School Carnivals — Grand Openings — Grad Parties — Church Socials — Fundraisers & Charity Events — Neighborhood Parties — Business Promotions — Youth Camps — College and University Events — High School Reunions — Grandma and Grandpa Parties — And More! !!! 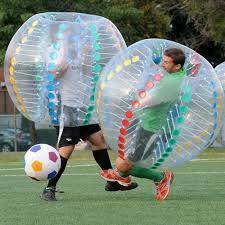 WE NOW HAVE SOCCER BUBBLE BALLS !!! 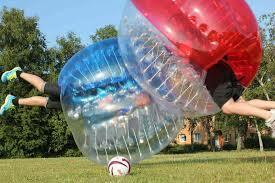 Checketts Amusements is THE SOURCE for all your party rentals! 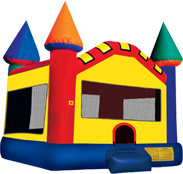 From a single bounce house rental for a birthday to everything you need for a large company party or a multi-day County Fair or Town Festival, we’ve got you covered. 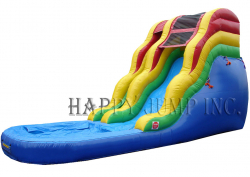 We have all kinds of inflatables, rides, and games for kids, teens, or adults. 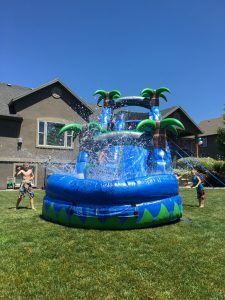 You can rent our equipment and save money by doing the set up, staffing, and take down yourself OR you can have us completely take care of your entire event while you simply sit back and enjoy the party! You can use your power or we can provide our generators. Just call us and let us help you plan the PERFECT PARTY OR EVENT CUSTOMIZED JUST FOR YOU. 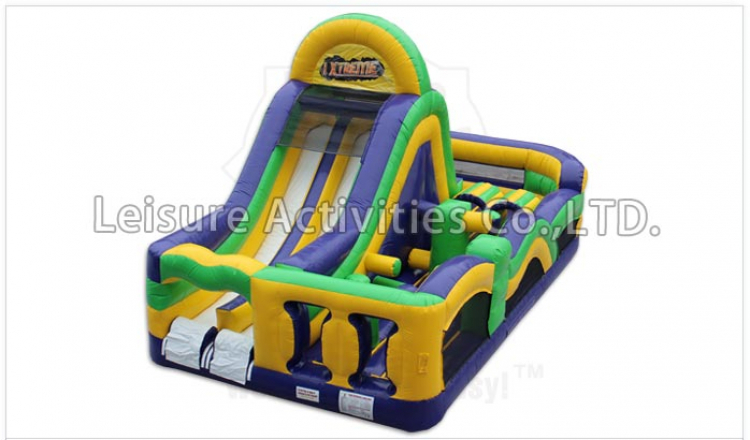 Checketts Amusements is licensed and insured. NOW YOU CAN ALSO REQUEST A QUOTE OR BOOK YOUR RENTALS ONLINE!